Due to my background in Equity-eligible shows and a little movie work, I was keen to learn about auditioning from a casting director’s point of view. So often, performers are left in the dark about those tips for success that go beyond mere etiquette. 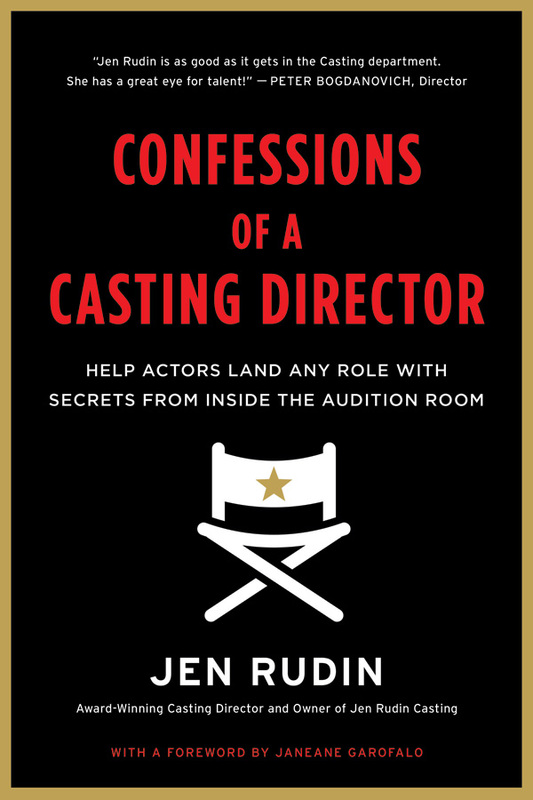 Could Jen Rudin provide the resources to ace your next audition? As a former casting director for Disney, Ms. Rudin does not disappoint. Her sense of mentorship is displayed through an invitation to share her life on both sides of the casting table. To supplement her experiences, working actors provide testimonials and anecdotes throughout the book. Confessions of a Casting Director: Help Actors Land Any Role with Secrets from Inside the Audition Room is information dense, but easy to read. 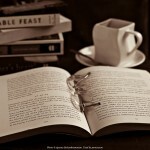 The book is an excellent primer or refresher for anyone wanting to get into the business. Essential information on auditions and etiquette are helpful enough that even a veteran performer could obtain a few new tips. Rudin’s commentary spans Broadway to film, pilot season to voice-overs. Notably, there’s also an entire chapter on how to be a good stage mother. Rudin’s advice doesn’t stop with getting your foot in the door. She provides information on living conditions to look for in New York and LA along with having good work habits on the job. Bonus materials throughout include a section on headshots and resumes, “Dos and Don’ts” by industry, and useful websites. Web resources are also correlated in a separate appendix. The one problem I had with the text was that the anecdotes often seemed to turn into testimonials for Rudin. I felt like this interfered with her warm, honest tone and hinted at shilling. I would love to see a portion of them added to her casting website to enjoy in an appropriate context. 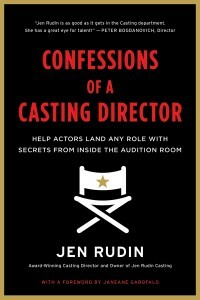 Overall, Confessions of a Casting Director would be an excellent choice for any actor’s library. With paper and eBook versions available, you can review Rudin’s recommendations from your phone while waiting for your audition slot. Her advice also applies to vocalists, Broadway babies, and classical singers. If you want a glimpse into the real world of movies and TV, this is a superb starting point. 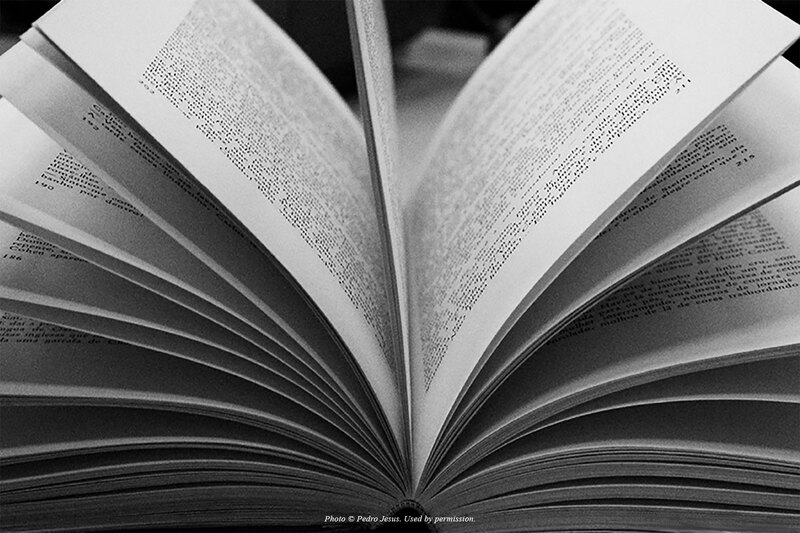 My copy of Confessions of a Casting Director was an advanced reader copy, provided free of charge.